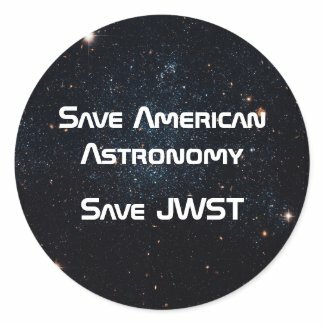 I was busy over the weekend, making … well, propaganda, essentially. 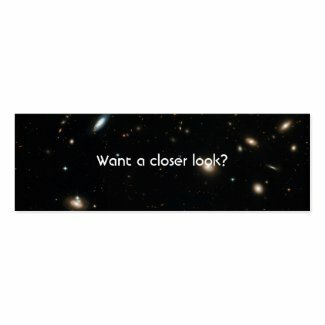 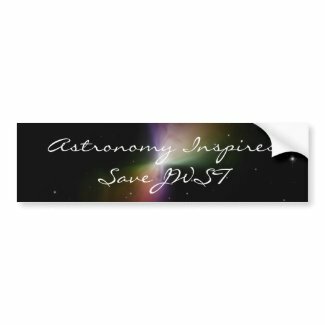 😉 I’ve made a bunch of materials in my Zazzle store, Les Étoiles, that you can use to show your support of the James Webb Space Telescope and to help spread the word. 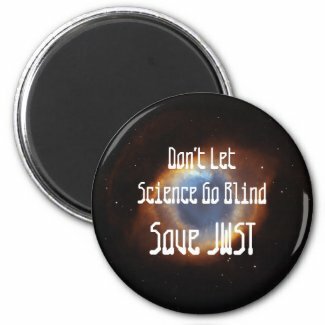 There are stickers, bumper stickers, keychains, buttons, magnets, and mini bookmarks (1×3″ cards). 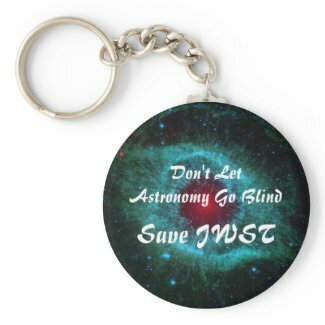 Everything I receive from sales of JWST items I will donate to the American Astronomical Society for their efforts to advance public policy.